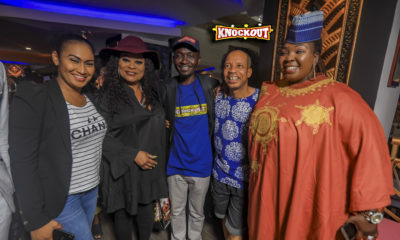 Last night’s episode of the reunion show for Big Brother Naija season 3 housemates was really explosive. 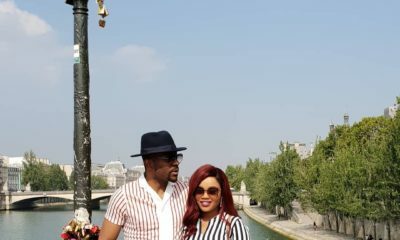 Ebuka Obi-Uchendu chatted with the ladies of the house – Ahneeka, Anto, Alex, BamBam, Cee-C, Ifu Ennada, Khloe, Nina, Princess, and Vandora. Things got very interesting, especially towards the end of the night when Alex had to walk off the set to get a grip on her emotions. Click here to see what’s been going on with the reunion show. 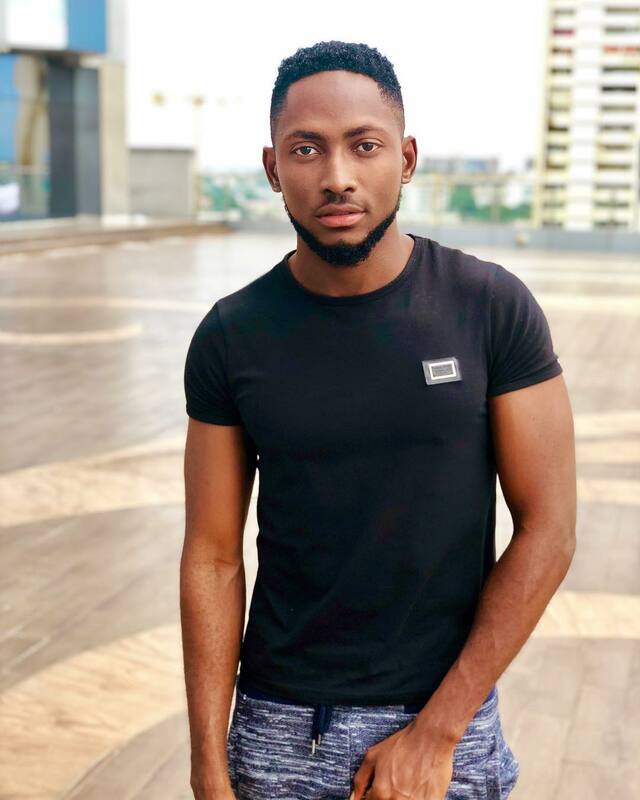 Over the past two days (Thursday and Friday), Miracle‘s name has been dredged up a lot, as other housemates complained about him not being in their Whatsapp group, not attending their events and also revealing some intimate details about Alex and Tobi to Nina, who then relayed the information to Cee-C. While Miracle is currently in flight school and not physically able to be a part of the taped reunion show, he had something to say on Twitter about all the things he’s being associated with. 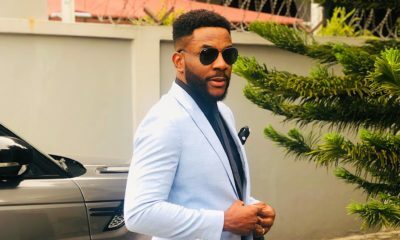 Have you been watching the BBNaija reunion show? What’s your take? My take in general is these group are bunch of immature adults.